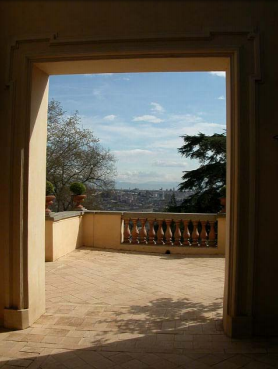 La Grande Bellezza… Villa Aurelia, an ancient building in the heart of Rome, at Gianicolo, a stunning landmark with the best view of the Italian capital. 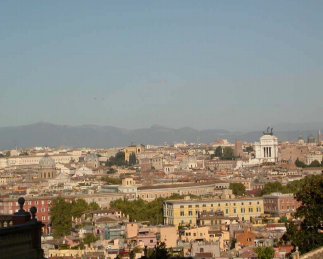 In fact, the film “The Great Beauty” begins with a scene in Gianicolo. 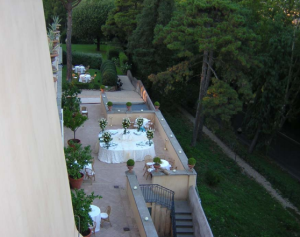 Just a few meters away is Villa Aurelia. Today it is owned by the American Academy in Rome. 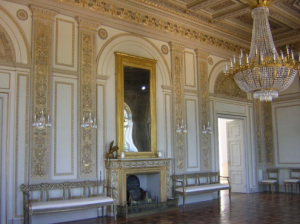 Built around 1650 by Cardinal Farnese, the Villa passed from the Farnese family to the Borbone family, then Giraud and finally to Count Savorelli in 1841. After his deaath the property was sold in 1885 to Clara Jessup Heyland, an American lady. 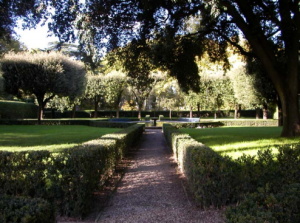 Together with her husband, an ex British Official, she settled down in Villa Aurelia and began a lengthy restoration of the building and gardens. In 1909 on the bequest of Lady Heyland, the property passed to the American Academy in Rome. Further restoration works were done after WWII in 1946-47, and recently in 2000. Still visible are heraldic decorations dating back to Savorelli and Heyland, along with frescos commissioned by Cardinal Farnese. 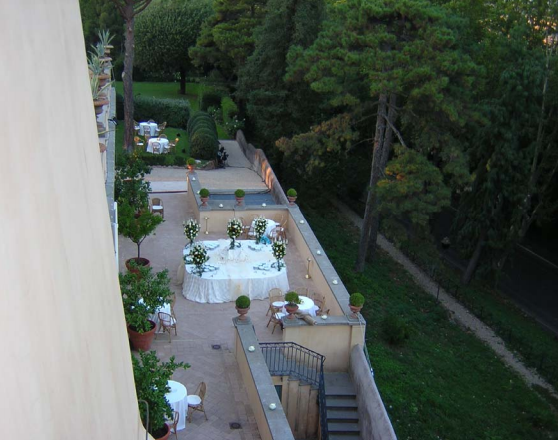 Today Villa Aurelia hosts concerts, receptions, conferences and clients are free to arrange the space as they wish in terms of flowers, catering, music and any other services.